Think the Turks & Caicos Islands is only about relaxing on the beach? Nonsense! We have put together the most comprehensive list of things to do in Turks and Caicos below. 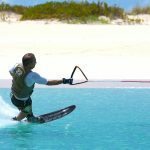 If you are not sure about what to do in turks and caicos keep reading you will defiantly get a great idea what activities will make your vacation much more enjoyable. The most popular things to do in Turks and Caicos. There’s plenty to see and do here. 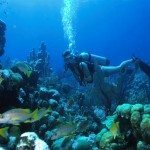 Many visitors visit our islands just to experience our world class scuba diving. It’s no surprise – the top scuba diving magazines and experts annually rank our water and reefs as among the best anywhere on the planet! 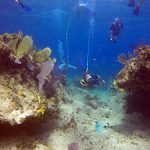 Amazing diving is available off Providenciales, Grand Turk, South Caicos and Salt Cay. 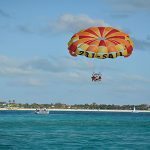 Arrange a resort ‘try dive’ or consider getting certified when you’re here. Pure Adventure. Pure Excitement. 100% Natural! 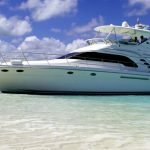 Get out with the best – Big Blue Unlimited offers amazing small group aquatic and island eco adventures. 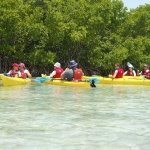 This watersports and ecotour outfit is the most comprehensive in the Turks and Caicos. For almost 20 years they have pioneered, innovated, explored and educated. 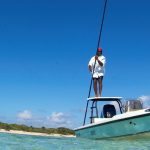 Leading the way, using the best mode of transport while specializing in stand up paddleboarding, kayaking, snorkeling, diving, private boat charters, biking and cultural eco tours across these mind blowing stunning islands. 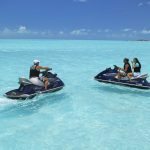 Exciting Jet Ski excursions so prepare for a full day of adventure! It is also one of the best ways to discover our sister islands of North and Middle Caicos. Ride the TCI Ferry to Sandy Point and experience our largest landmass of North Caicos. Then travel across the Caicos Causeway to Middle Caicos and experience the ‘bread basket’ of the TCI. Turks & Caicos is famous for its coral reef system, but you don’t have to be a scuba diver to enjoy it. You don’t even have to go out in a boat. 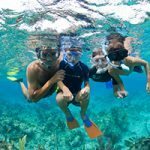 Coral Gardens is the most accessible snorkeling point, located just a few yards off Grace Bay Beach. It’s right in front of Coral Garden condos in the Lower Bight area of Provo. There is a marked zone with species of coral identified by underwater signs. Best of all, it’s free!